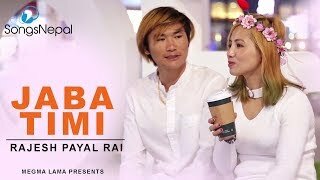 The most popular nepali male singer Rajesh Payal Rai which his latest nepali Pop Song “Kahile Khai” featuring young and beautiful actress Barsha Raut along with Saroj Khada as the artist in this video. Amirt Shrestha is the music composer as well as Chandra Chaudhari is has done mixing process. The man behind the camera work is Uttam Humagain including Hari Humagain as a director of photography. 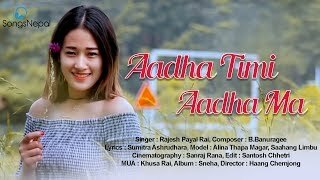 Similarly, Nishan Ghimire has completed the entire editing process of this video where Surendra Basel is the director of the music video. 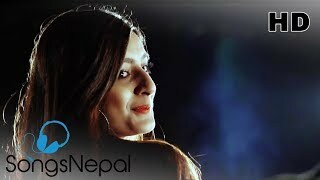 New Sagar Lama is the producer and Dipu Paudel is the makeup artist in the nepali pop song.